1st Annual "Reader's Gallery" issue! 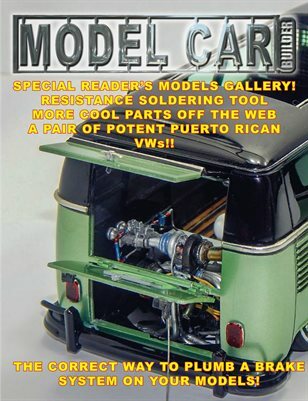 Over 20 pages of some of the coolest models on the planet! Special how-to on the proper way to plumb brakes! More cool products off the web, plus more web tips!